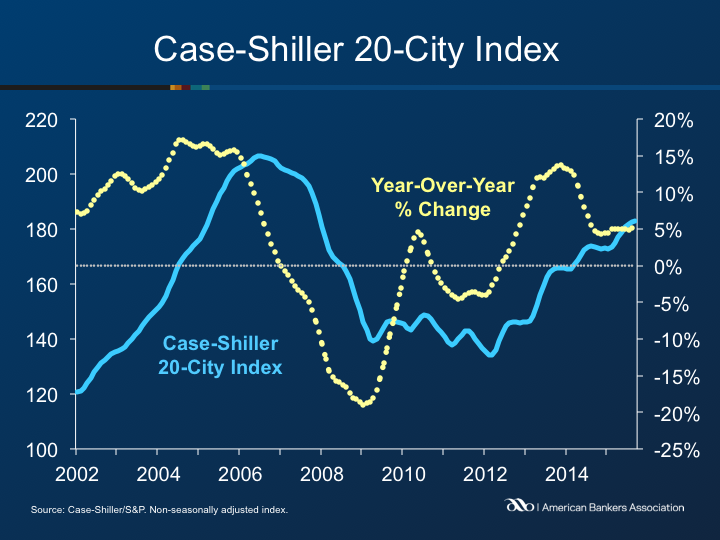 The 20-City Case-Shiller Composite gained 5.5 percent year-over-year in September, up from August’s gain of 5.1 percent. The 10-City Composite gained 5.0 percent from the previous year, up from a 4.7 percent annual increase last month. The National Index posted a 4.9 percent annual increase, compared to a 4.6 percent increase in August. 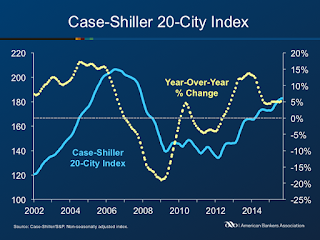 On a monthly basis, the National Index, 10-City Composite and 20-City Composite each reported month-over-month gains of 0.2 percent. Home prices in three cities declined on a monthly basis, with Chicago declining 0.4 percent and Cleveland and Washington declining 0.1 percent. The cities posting the highest monthly gains were Miami and Portland with 0.9 percent and 0.8 percent increases. 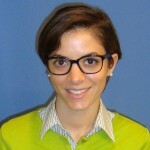 Danielle Hall is an economic research manager at ABA.